Last month, the commission heard criticisms of the Broward County School Board. This month, they are expected to start making recommendations. This week, the investigative panel will detail suggestions that will be made in their final report, which must be filed by Jan. 1, 2019. Commissioners are expected to discuss and decide what the role of school resource officers (SROs) should be, and propose how schools should staff them, according to the agenda. 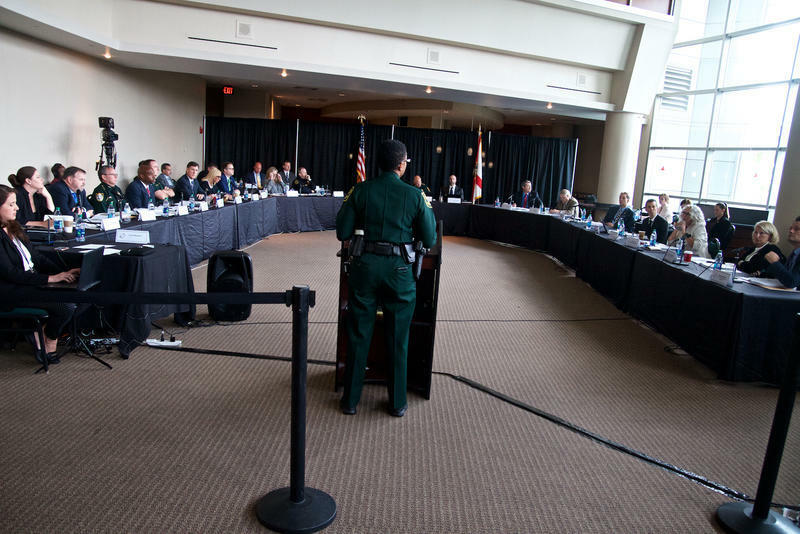 The commission will meet for its monthly meeting on Wednesday, Sept. 5, and Thursday, Sept. 6, at the BB&T Center in Sunrise. 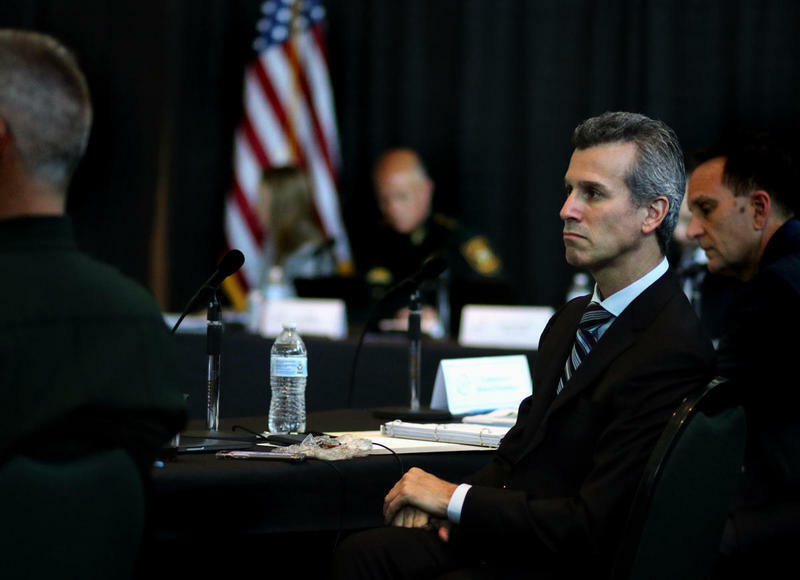 Broward County schools were unable to meet the new state requirement this year, which mandates an SRO be posted at every elementary, middle and high school. 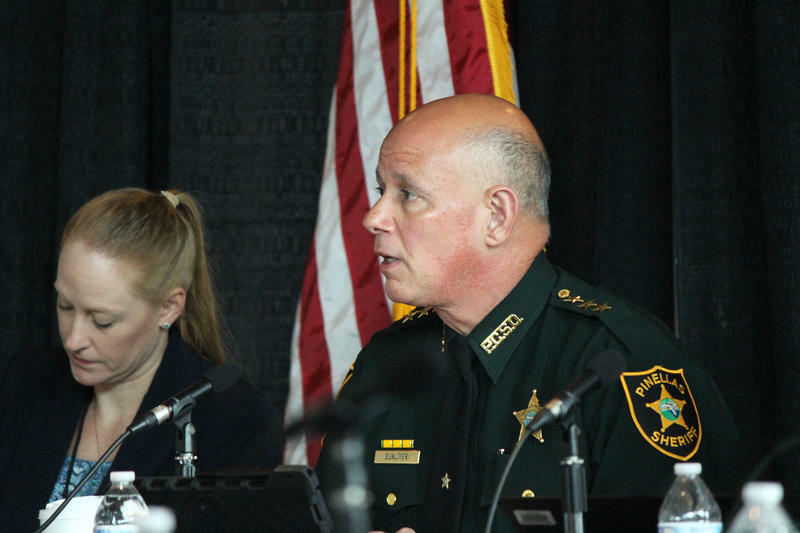 Instead, the school board and the Broward Sheriff’s Office partnered to create an Armed Guardian program, which trains and stations civilians at schools where local law enforcement agencies don’t have enough officers to fill the gap. The commission will also consider how schools can bolster their security infrastructure – from adding technology, like security cameras. The second part of Thursday's meeting will be closed to the public.